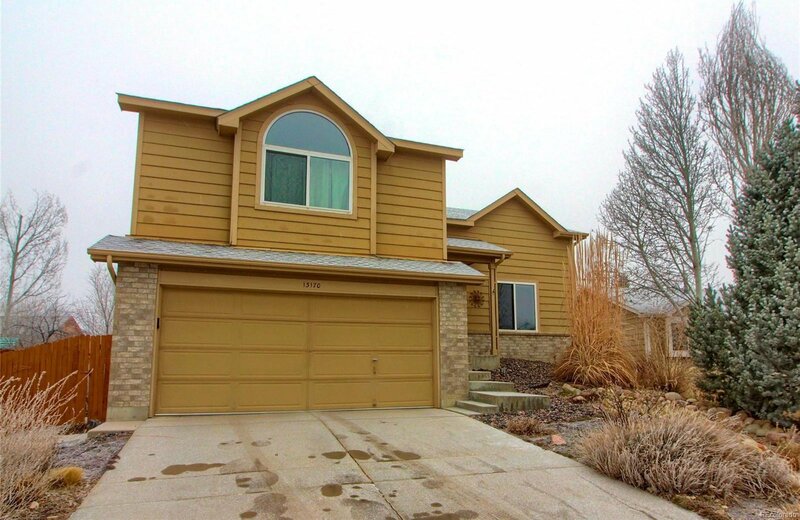 Immaculate home in the highly sought after Amherst Neighborhood. 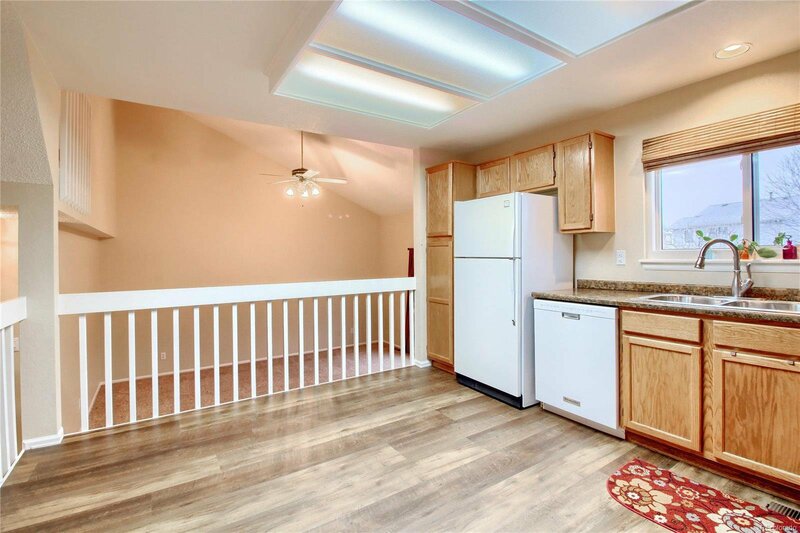 3 bed/2 bath home with large fenced yard w/privacy trellis, beautifully maintained interior w/open floor plan. 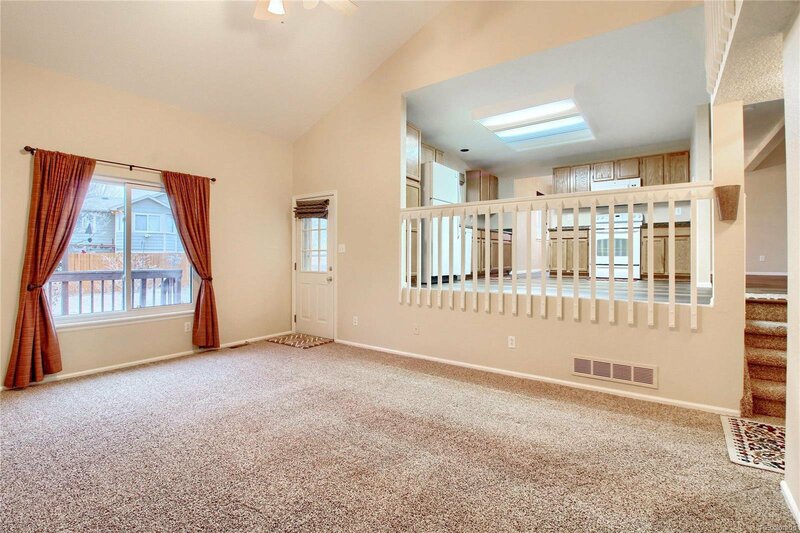 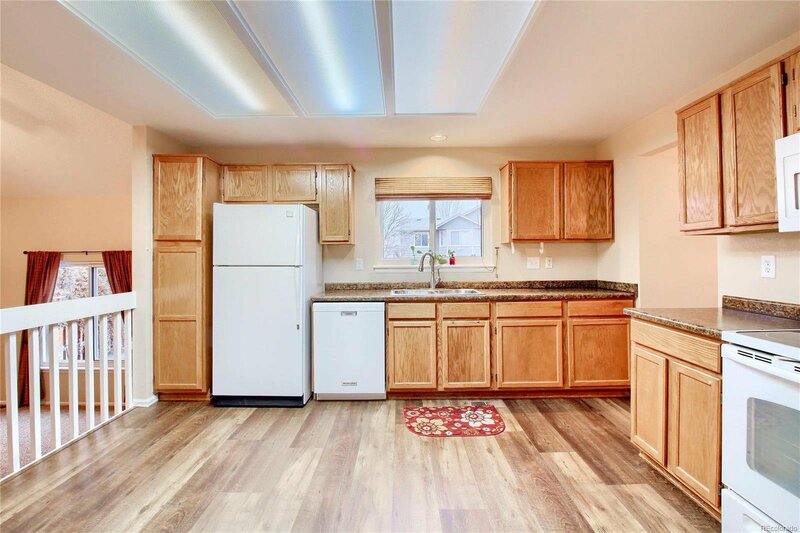 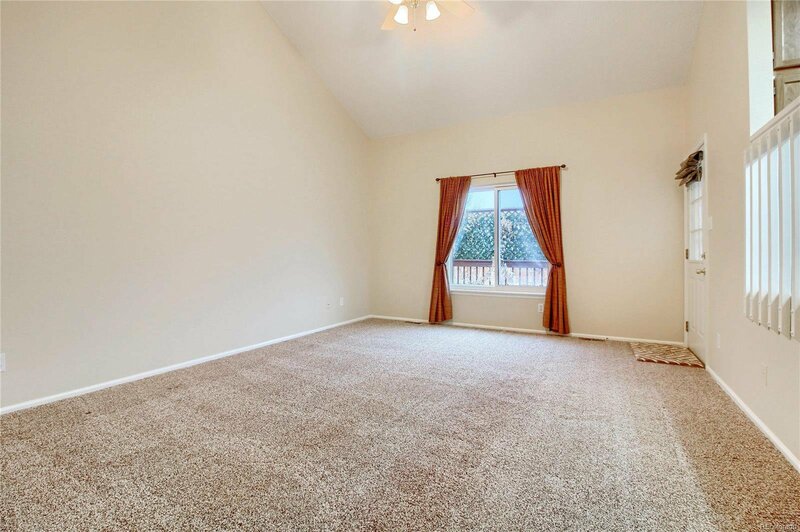 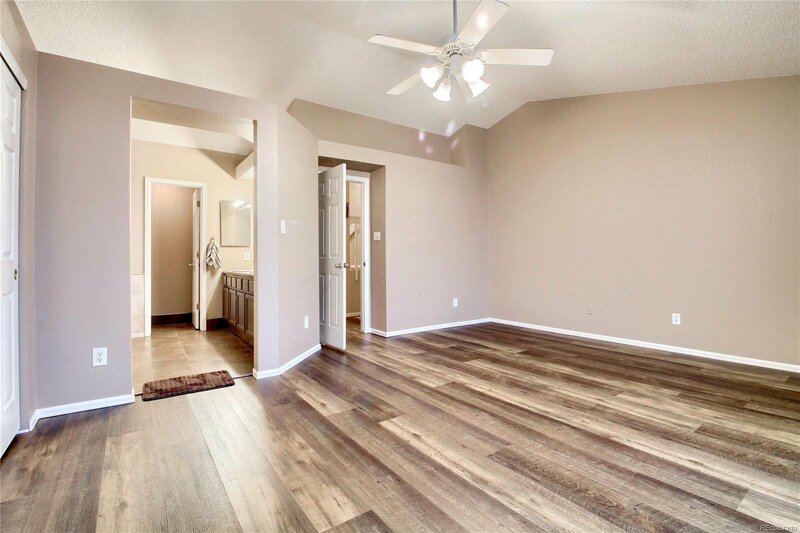 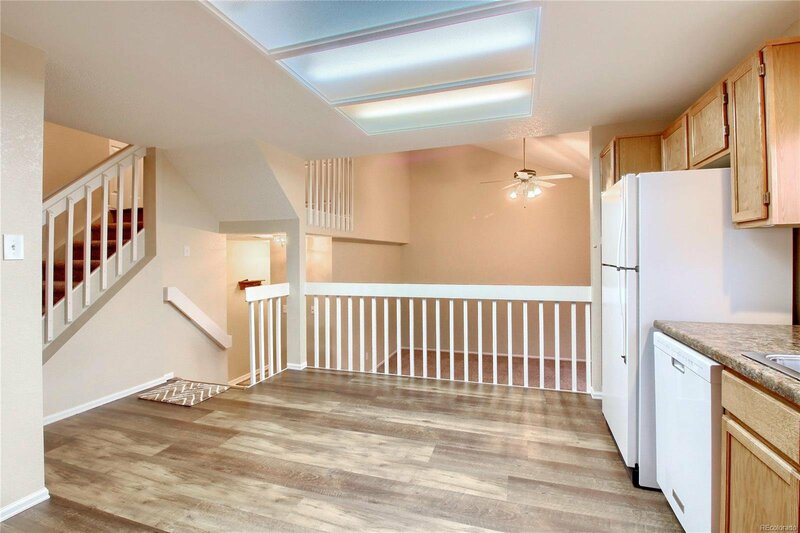 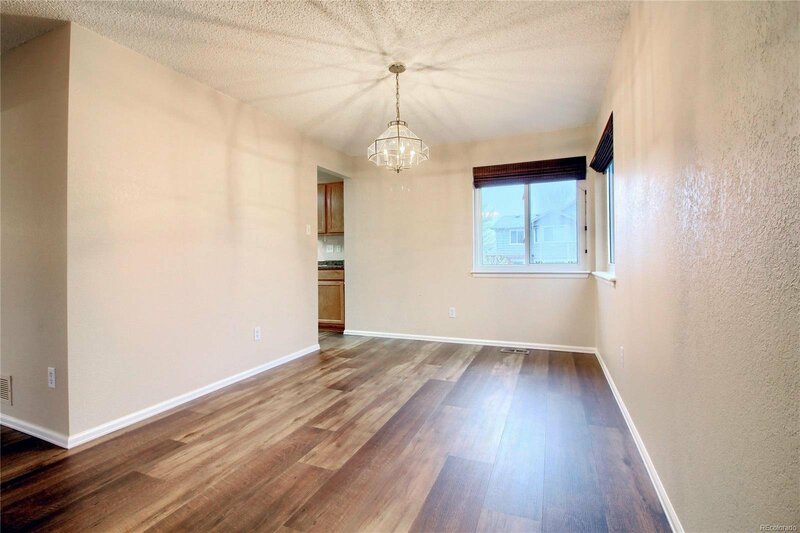 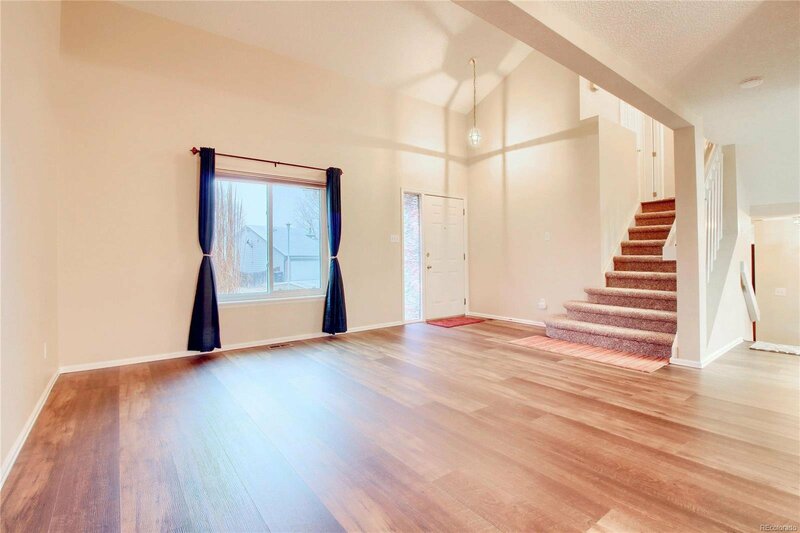 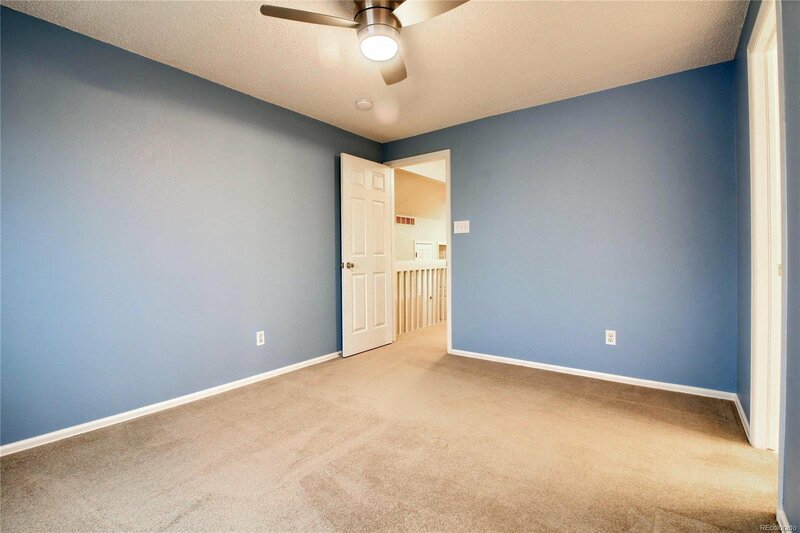 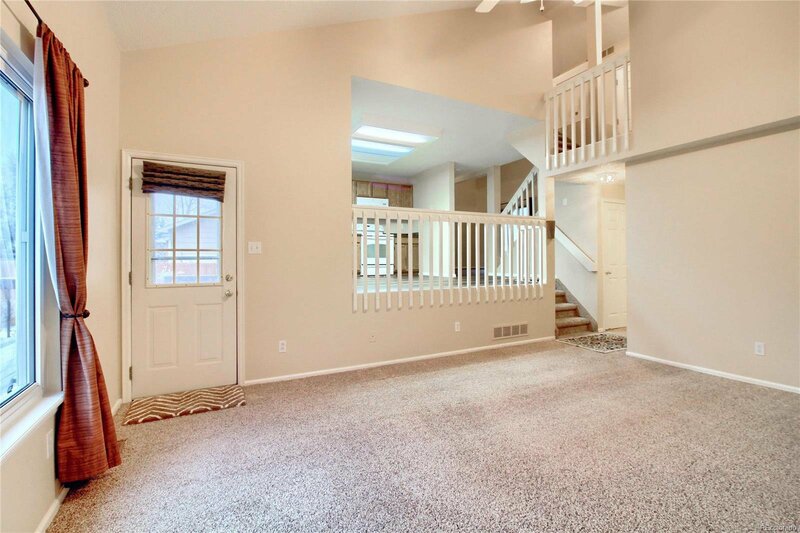 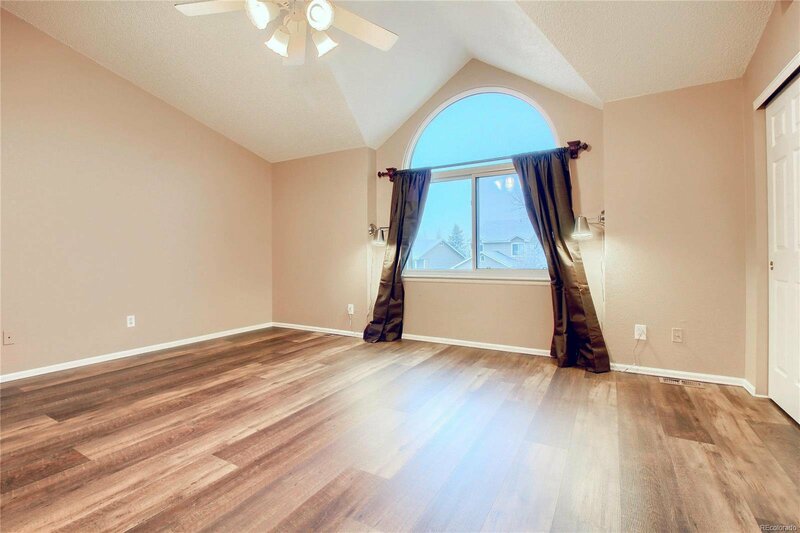 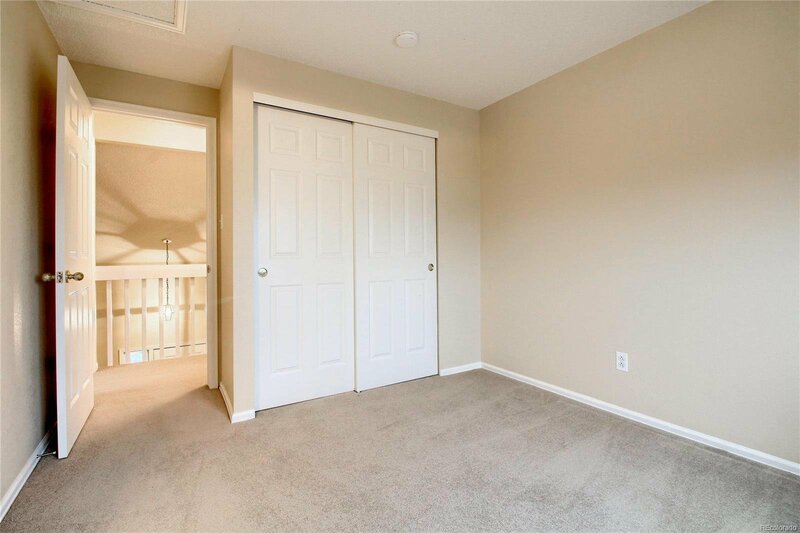 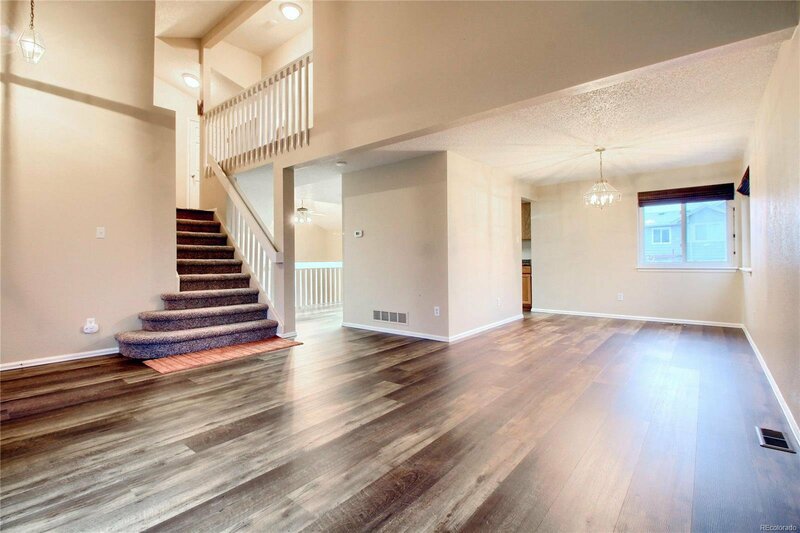 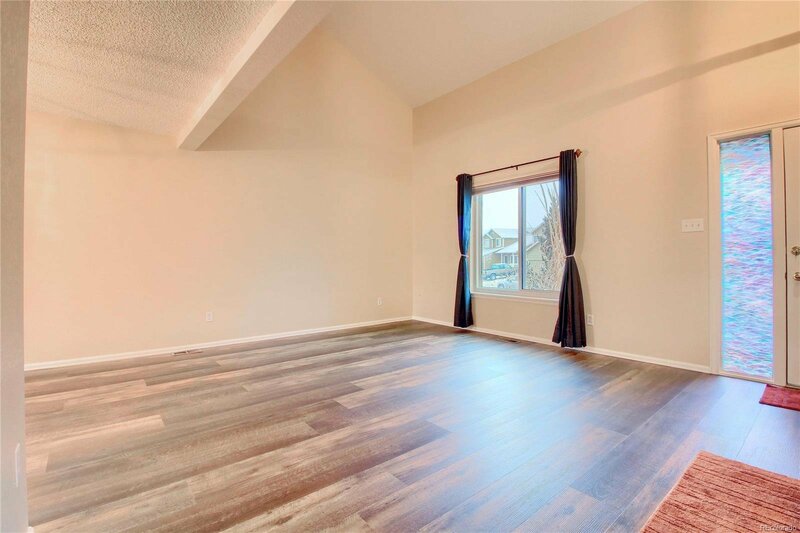 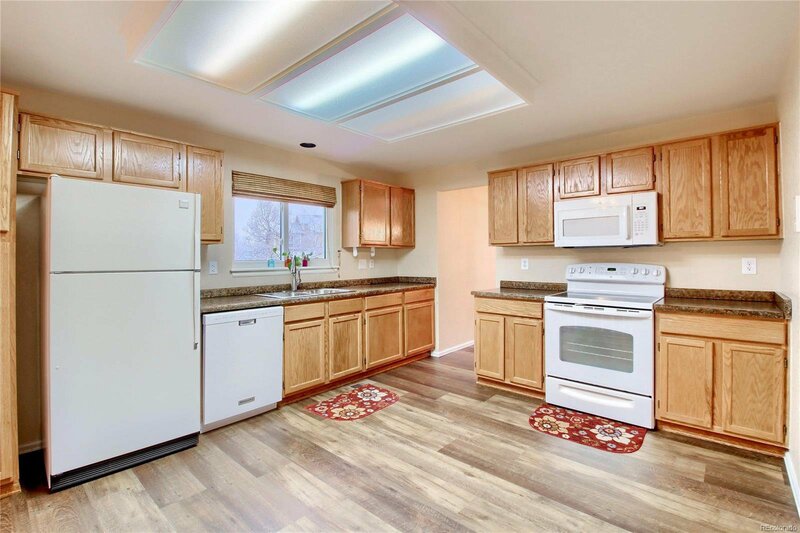 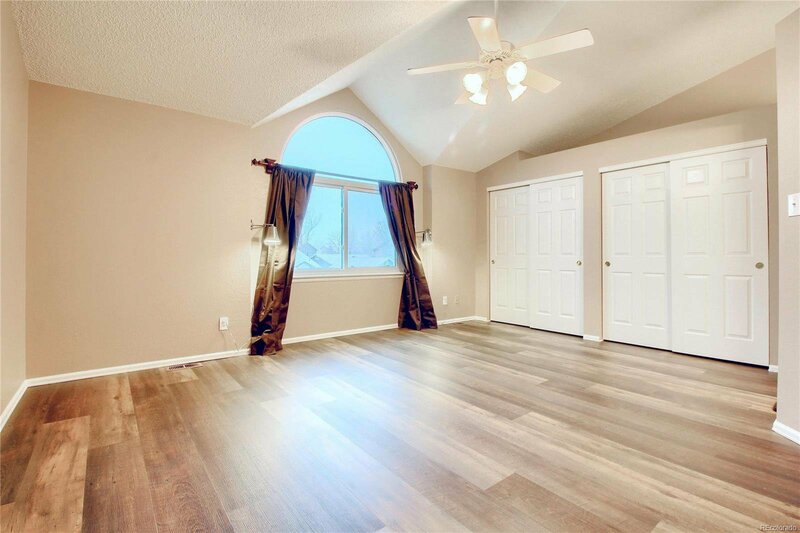 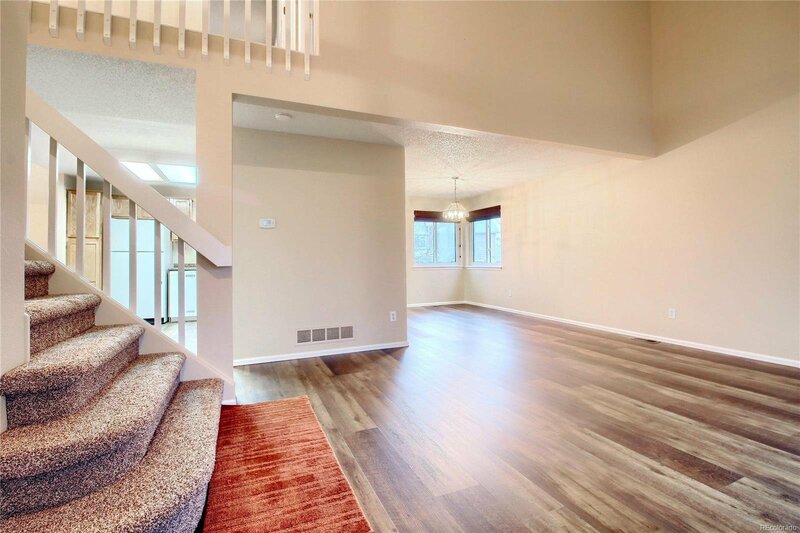 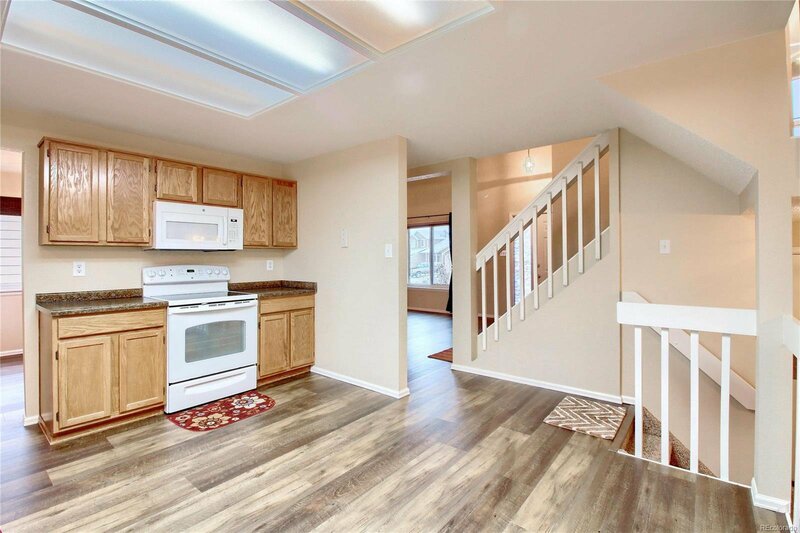 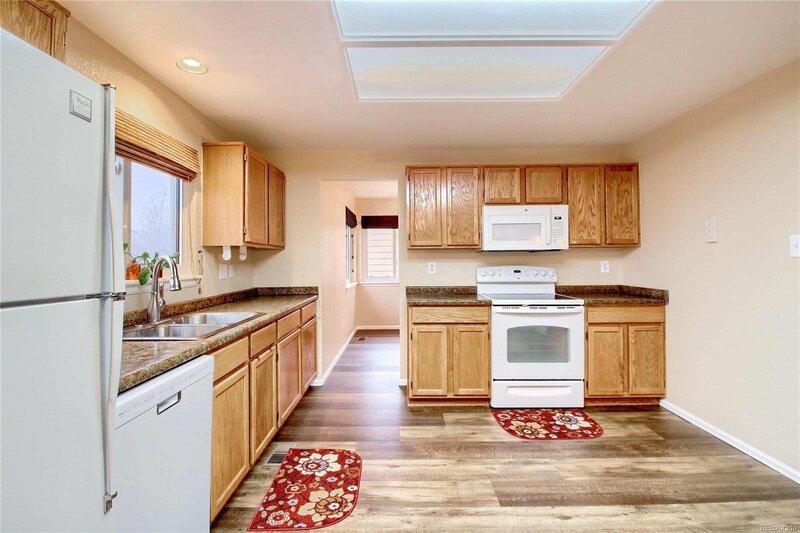 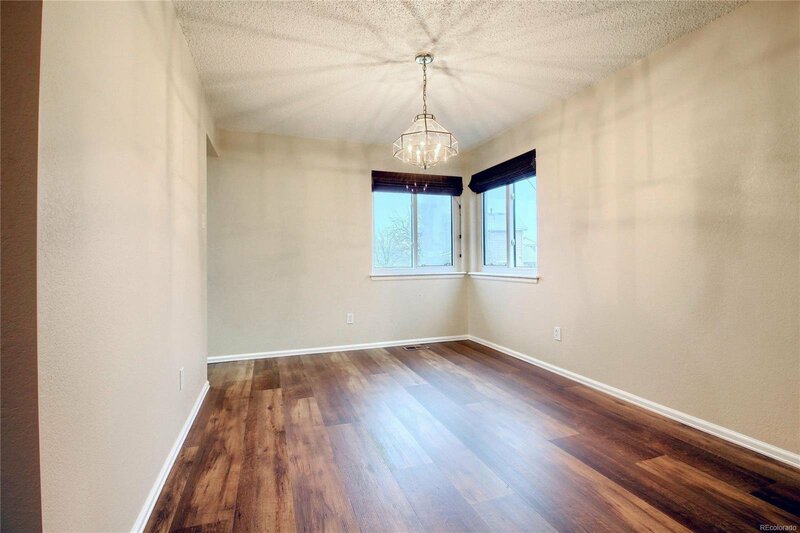 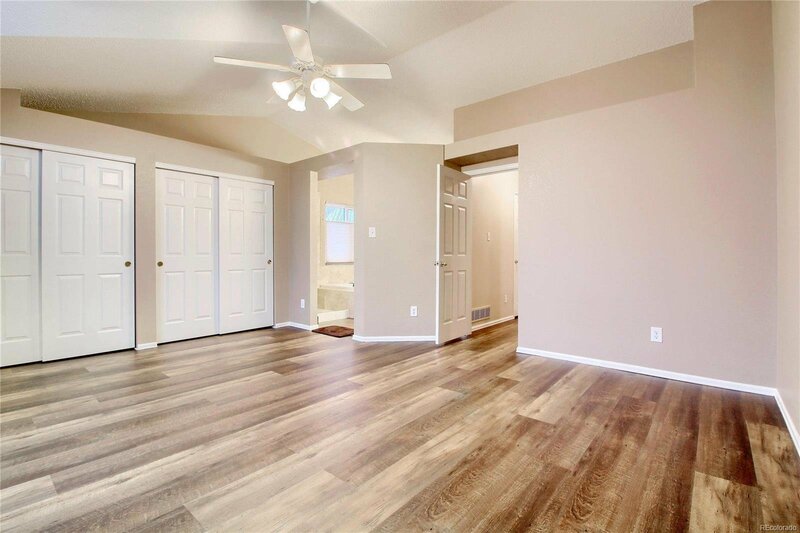 Eat in nook and separate dining room, large family and living room, well maintained yard, 2 car garage, extended luxury Coretec vinyl/wood floors on upper level and throughout main level, newer furnace, newer appliances, roof replaced in 2012. 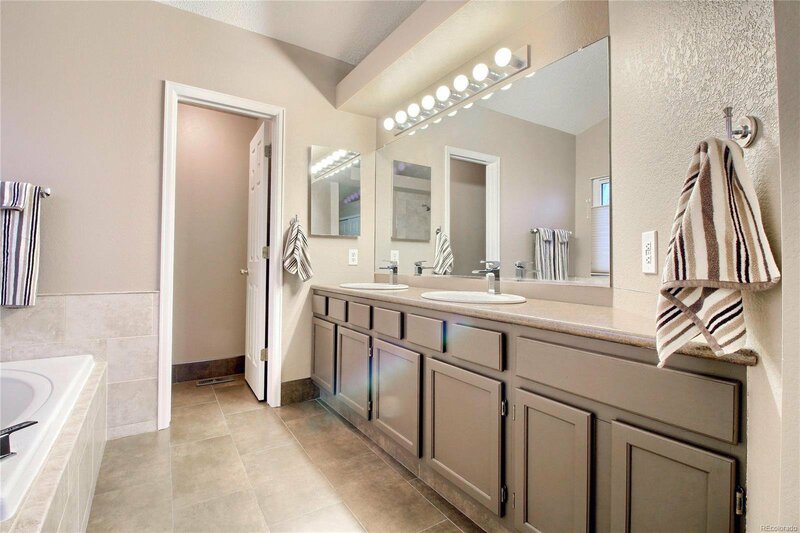 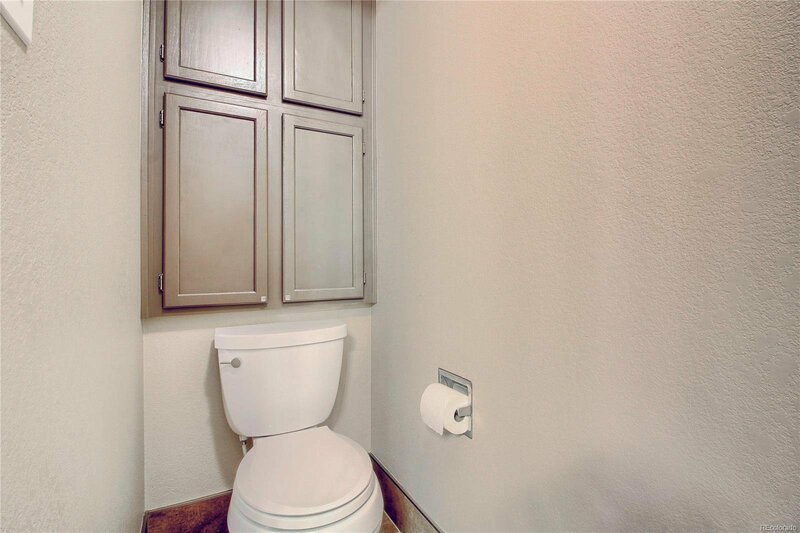 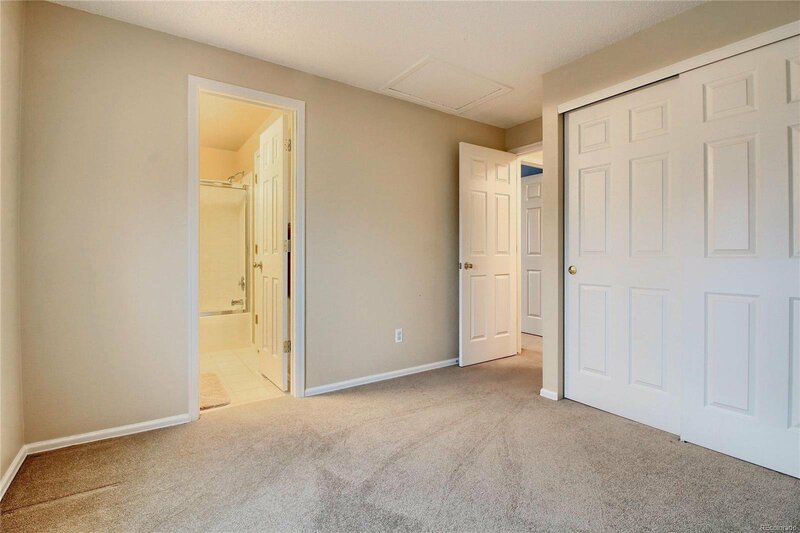 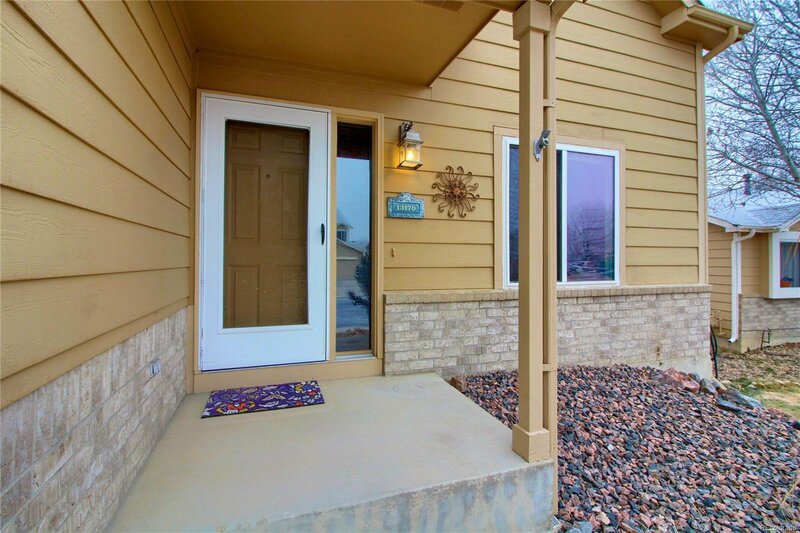 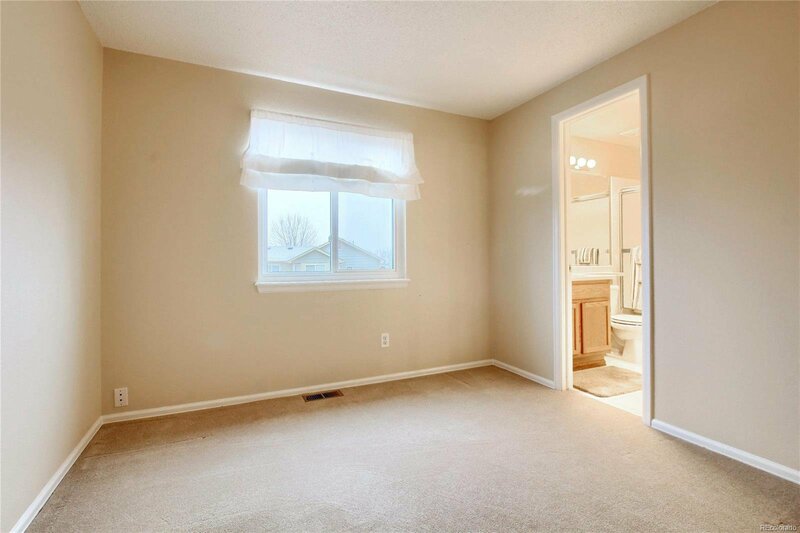 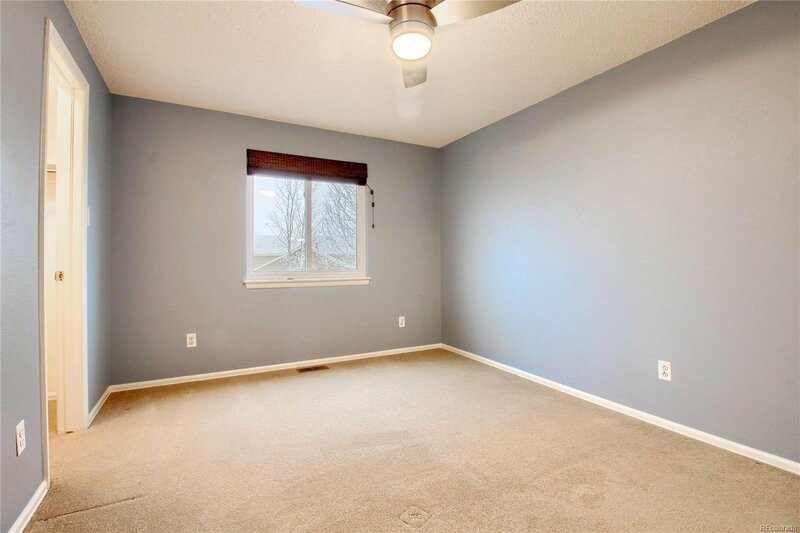 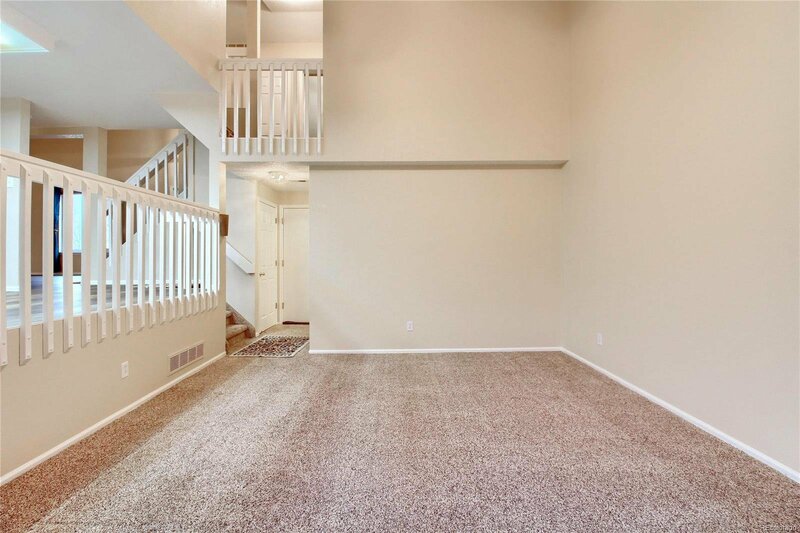 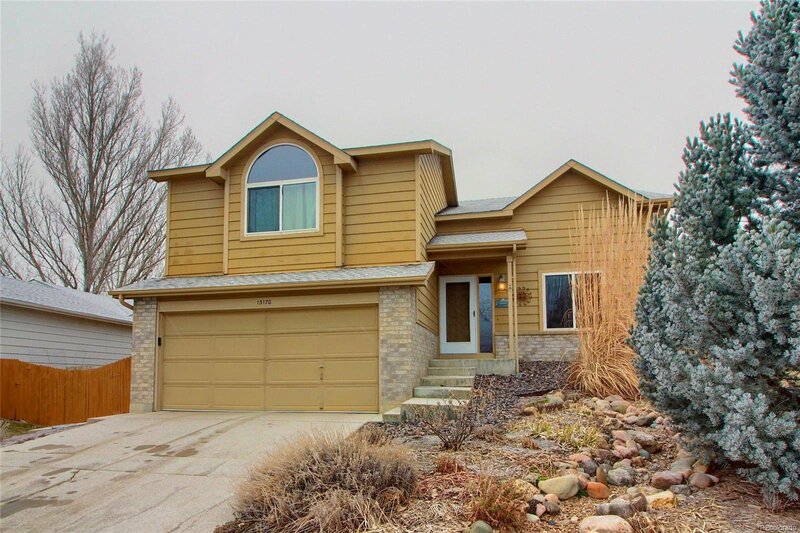 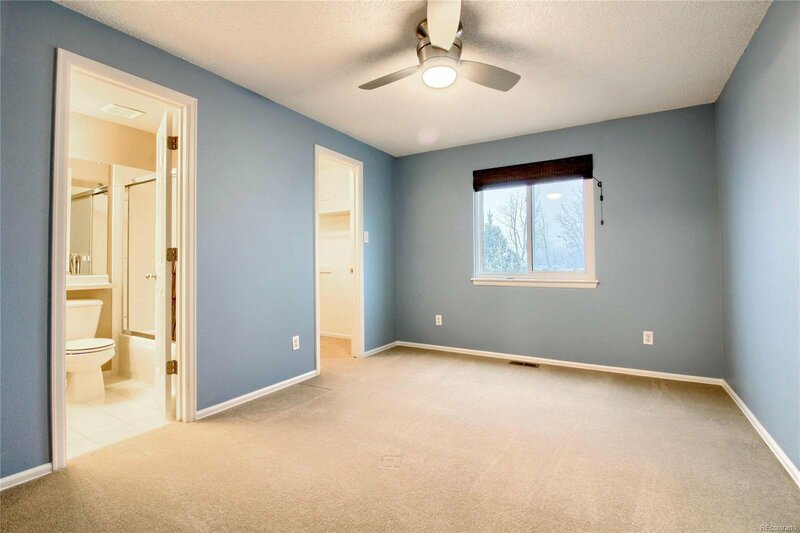 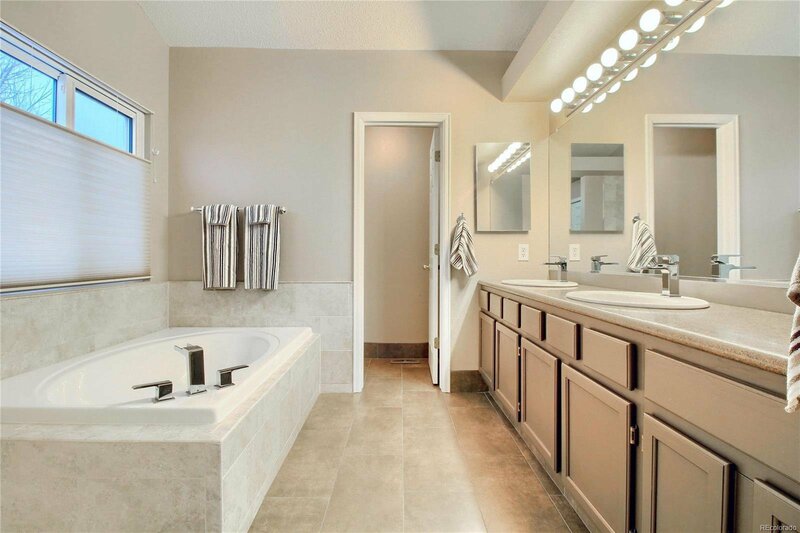 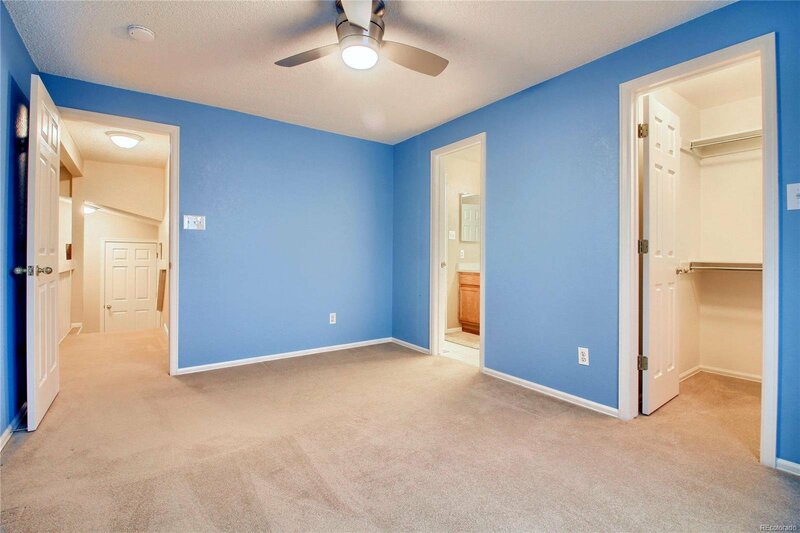 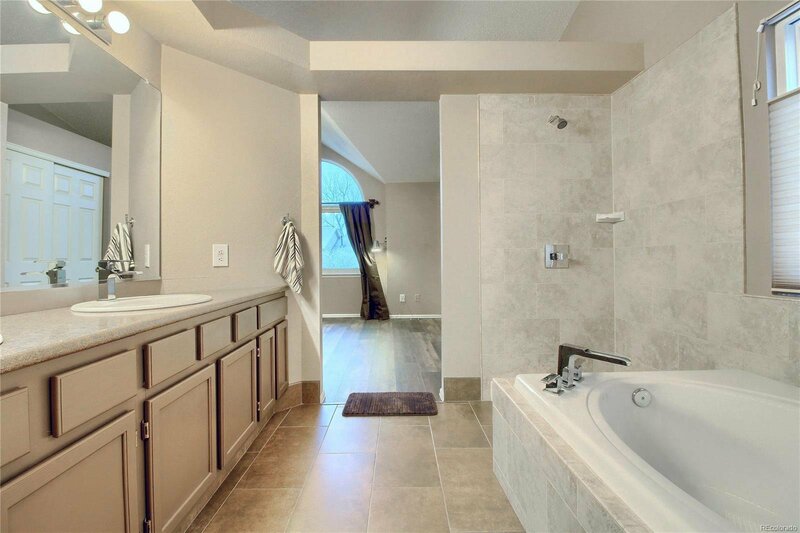 Easy access to schools, Orchard Town Center, restaurants, 120th and I-25. 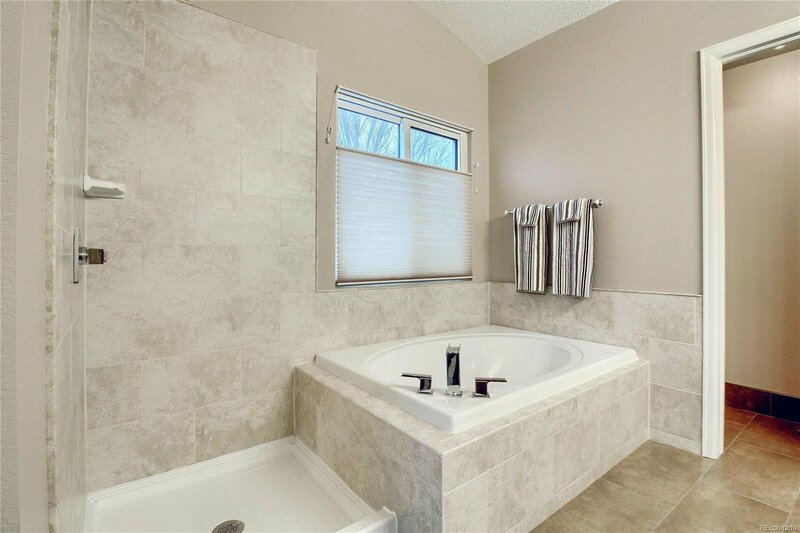 Shower glass doors are on order and will be installed within 2 weeks.